We want your experience at Advanced Surgical Hospital to be the foundation of your recovery from the very start until you are back to enjoying your life. 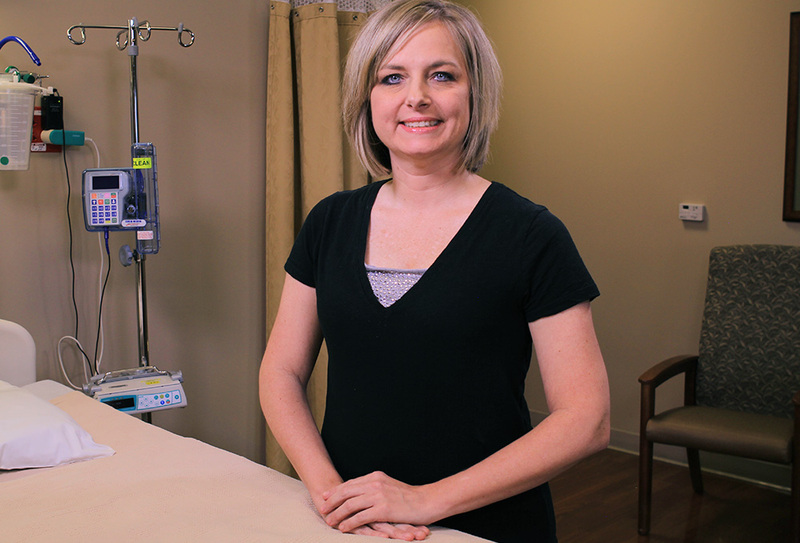 Your inpatient experience is designed around the needs of you and your family. From the services we offer to the care you receive, you will be treated as the most important person – because you are. You will receive personalized attention in one of our private rooms that are orthopedically designed to provide ease of movement post procedure. We have open visiting hours and rooms are elegantly designed with enough room to accommodate overnight guests, so your loved ones can easily support your recovery. Meals are provided by Angelo’s Restaurant and family members are welcome to place orders as well. Lighter fare options and special dietary needs will be accommodated with the support of our dietician. Each patient is assigned a social worker who will work with them from the moment we welcome you into our hospital until at least 30 days after surgery. 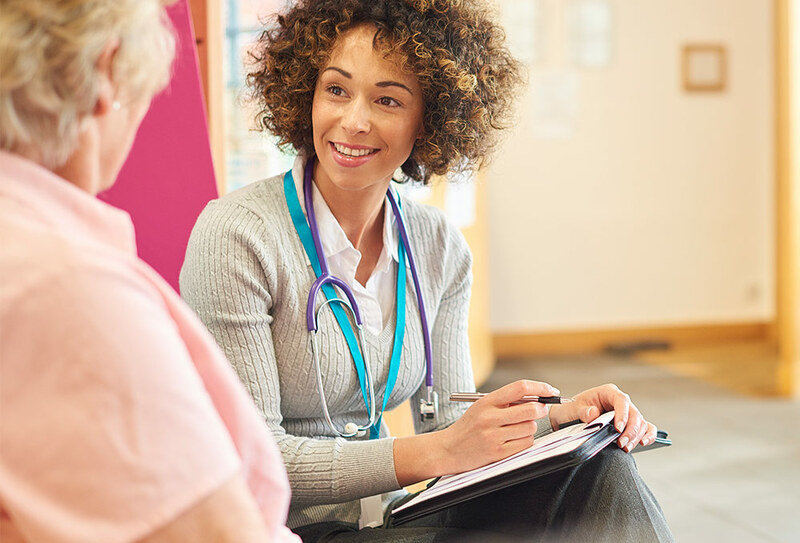 Your social worker is here to help you navigate insurance related questions and concerns, coordinate post-surgery needs, including continuum of care needs for a smooth transition to your next level of care. Our excellent communication extends beyond your experience to better outcomes with low readmission. Advanced Surgical Hospital offers pharmacy services to help you prepare for your return back home after your procedure. A registered nurse will work with you to coordinate the filling of your prescriptions, education on the medications you are receiving and will answer any questions you may have.